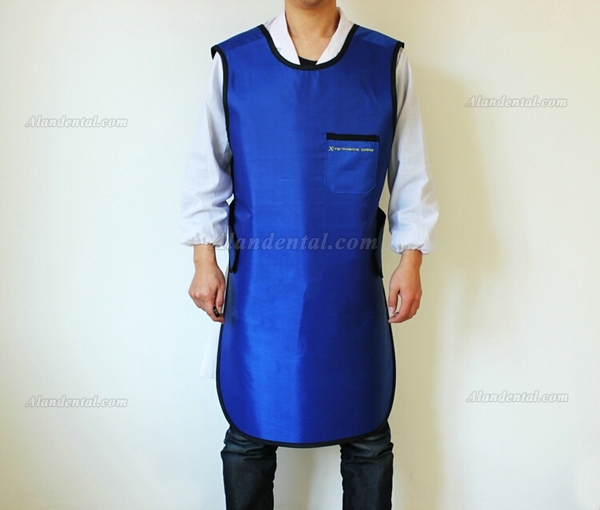 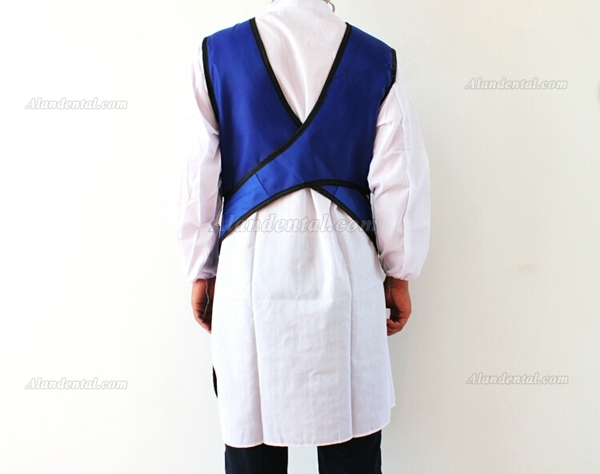 Buy Cheap Dental X-Ray Radiation Protective Apron with Belt 035mmpb form Alandental.com|Dental Equipment for Sale! 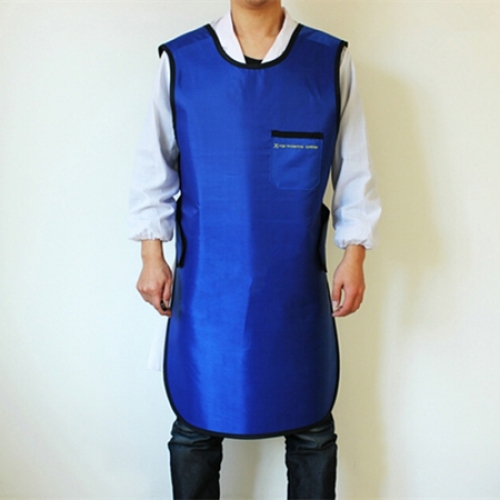 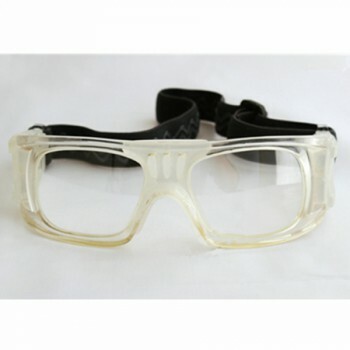 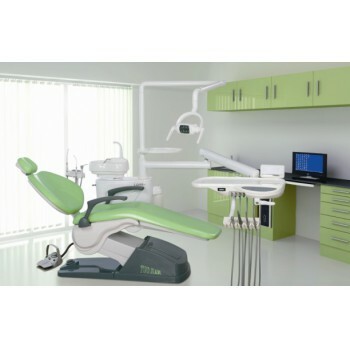 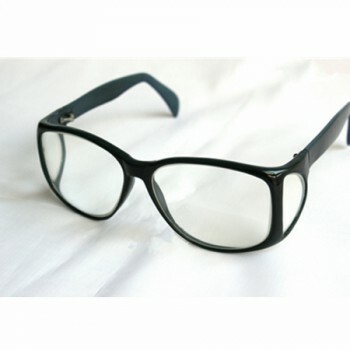 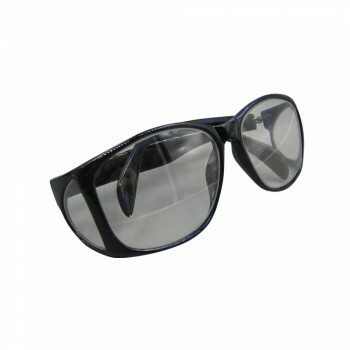 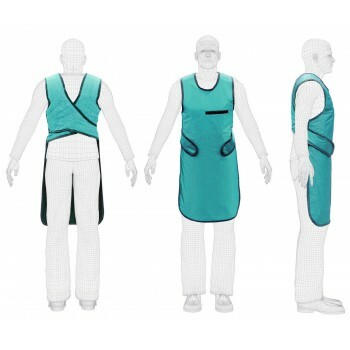 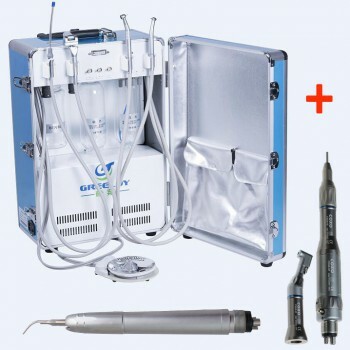 Specially designed for the protection of patients and workers during dental X-ray examinations. 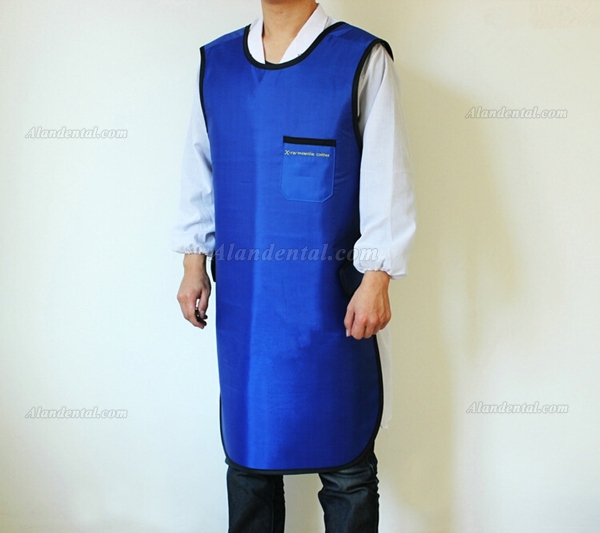 For dental clinic, Pet Hospital, oil mining, industrial testing and other protection against radiation, and others. 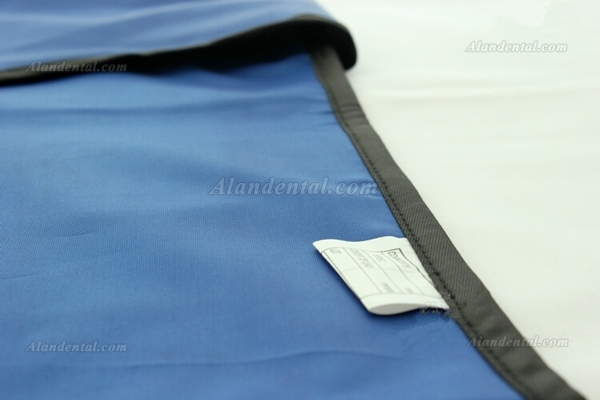 The default color is # 2 (blue) in the photo above, if you want other colors, thank you to tell us the No. 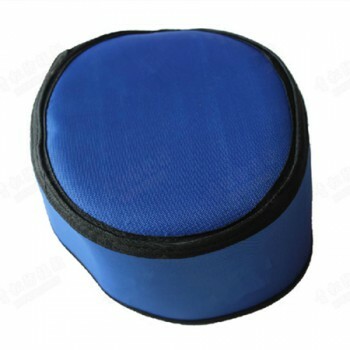 of color by email to customer service for help.